Cancer Council WA and the Health Department have collaborated on an initiative to help home renovators learn to how properly identify and handle asbestos . This move comes following recent concerns that nearly half of West Australians would have difficulty identify hazardous materials. The council and the Health Department have launched a free online course which will teach DIY renovators where to locate asbestos, how to safely handle and dispose of it, and how to access information regarding asbestos-related diseases. 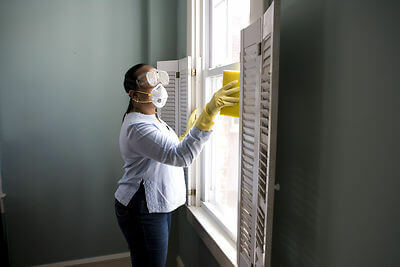 With a rise in home renovations, there are worries that a large amount of people will be resorted to a less expensive option of DIY renovation, without being away of the potential dangers of asbestos. Of note, is the fact that Australia has the highest per-capita rate of asbestos-related diseases in the world. In other asbestos news, Newcastle Council Environmental Officers have been swamped with responding to reports of illegal asbestos dumping at Minmi Road Wallsend. The trailer was found dumped on a vacant lot near the Caltex Service Station. Officers are en rout to deal with the waste and move it to their Summerhill waste facility for analysis.